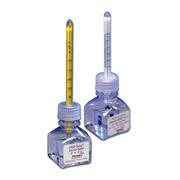 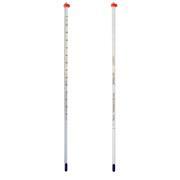 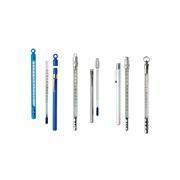 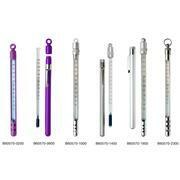 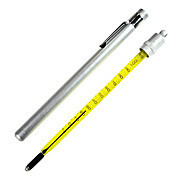 Ai 250C Max Non-Mercury 14/20 Joint Glass Thermometer. 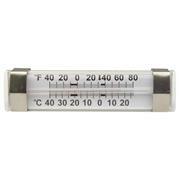 Dual scale thermometer features steel case and red organic liquid. 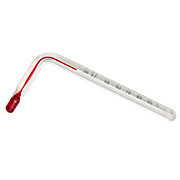 …of Accuracy and Traceability Tested and inspected by our USA quality team For enhanced readability use thermometer magnifier B61400-7000 Should you require an individual Thermometer Calibration Report, factory calibrated thermometers or custom calibration services are available. 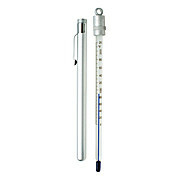 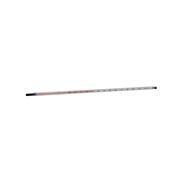 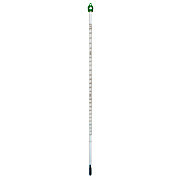 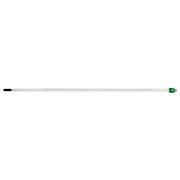 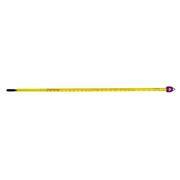 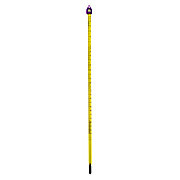 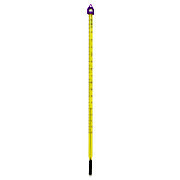 Designed for use in all heating blocks, this total immersion thermometer features a 90° angle and an arrow at 37°C. 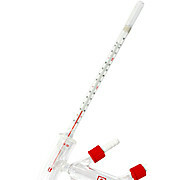 Contains red organic liquid against white back glass. 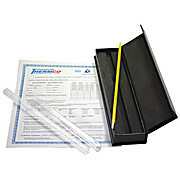 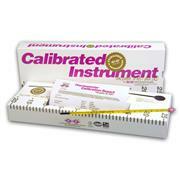 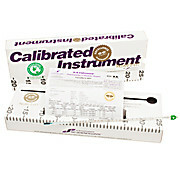 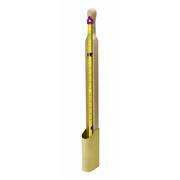 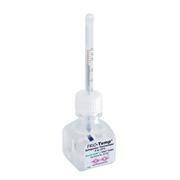 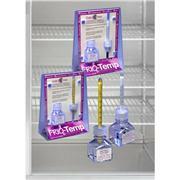 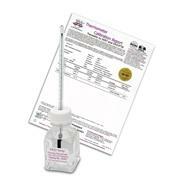 Custom thermometers can be manufactured to your specifications.